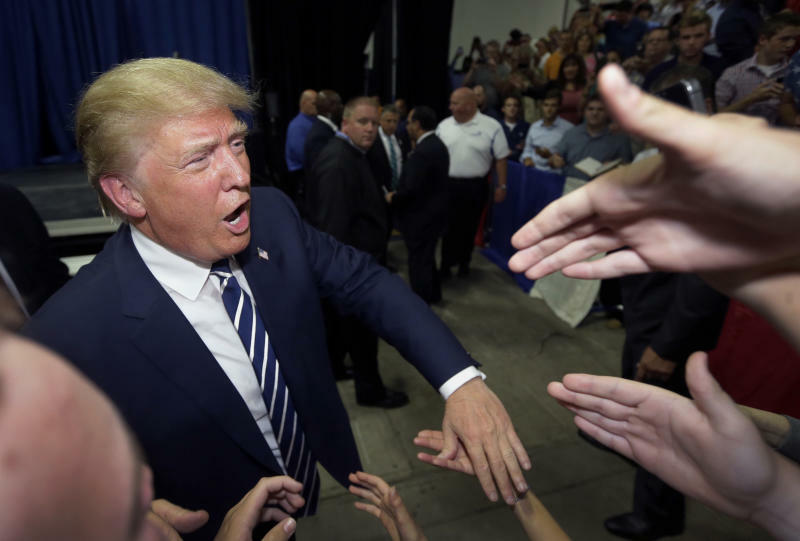 APNewsBreak: Trump campaign to report $30 million haul Zeke Miller, Associated Press,Associated Press• April 15, 2019 FILE – In this Aug. 11, 2015, file photo, Republican presidential candidate Donald Trump meets supporters after addressing a GOP fundraising event in Birch Run, Mich. Trump’s re-election campaign tells The Associated Press it will report raising more than $30 million in the first quarter of 2019. That’s slightly more than his top two Democratic rivals combined. (AP Photo/Carlos Osorio, File)WASHINGTON (AP) — President Donald Trump’s reelection campaign is set to report that it raised more than $30 million in the first quarter of 2019, edging out his top two Democratic rivals combined, according to figures it provided to The Associated Press.The haul brings the campaign’s cash on hand to $40.8 million, an unprecedented war chest for an incumbent president this early in a campaign.The Trump campaign said nearly 99% of its donations were of $200 or less, with an average donation of $34.26.Trump’s fundraising ability was matched by the Republican National Committee, which brought in $45.8 million in the first quarter — its best non-election year total. Combined, the pro-Trump effort is reporting $82 million in the bank, with $40.8 million belonging to the campaign alone.Trump formally launched his reelection effort just hours after taking office in 2017, earlier than any incumbent has in prior years. By contrast, former President Barack Obama launched his 2012 effort in April 2011 and had under $2 million on hand at this point in the campaign.Obama went on to raise more than $720 million for his reelection. Trump’s reelection effort has set a $1 billion target for 2020.Trump campaign manager Brad Parscale said in a statement that Trump „is in a vastly stronger position at this point than any previous incumbent president running for re-election, and only continues to build momentum.”Trump’s fundraising with the RNC is divided between two entities: Trump Victory, the joint account used for high-dollar gifts, and the Trump Make America Great Again Committee, the low-dollar digital fundraising operation known internally as „T-Magic.” The campaign is set to launch a traditional „bundling” program — which it lacked in 2016 — in the coming weeks. Bundlers are mid-tier donors who bring in contributions from their associates.Together, the Trump entities have raised a combined $165.5 million since 2017.Trump is benefiting from the advantages of incumbency, like universal name recognition and his unrivaled position atop the Republican Party.Among Democrats, dollars are divided across a candidate field of well more than a dozen, while the Democratic National Committee remains in debt and has suffered from being dramatically outraised by the RNC in recent months.Bernie Sanders topped the Democratic field in the first quarter, raising slightly more than $18 million, followed by Kamala Harris with $12 million and Beto O’Rourke with $9.4 million. Trump is reporting a haul of $30.3 million.Republicans have trailed Democrats in online fundraising ever since the medium was invented roughly two decades ago. But Trump has closed the gap, driving small-dollar donors who make recurring donations to the GOP like the party has never seen before. According to RNC chairwoman Ronna McDaniel, Trump’s campaign has already had eight seven-figure fundraising days this year, and has taken in money from more than 1 million new online donors since Trump’s inauguration — including 100,000 this year.The Republican committee said it is planning on spending $30 million on maintaining and growing Trump’s email list alone, recently expanded its headquarters space to an annex in Virginia and will soon invest in developing an app.In 2015, Trump swore off outside money, declaring in his opening speech: „I’m using my own money. I’m not using the lobbyists’. I’m not using donors’. I don’t care. I’m really rich.”He quickly reversed course on high-dollar donations after he won the GOP nomination, bowing to the financial pressures of running a general election campaign, and he’d already raised millions online through the sale of merchandise like his signature red Make America Great Again hats.Trump gave or loaned $66 million to his 2016 campaign, but has yet to spend any of his own cash for his reelection effort. Aides don’t expect that to change. POTUS really ought to check in with his press team more often, or they with him. 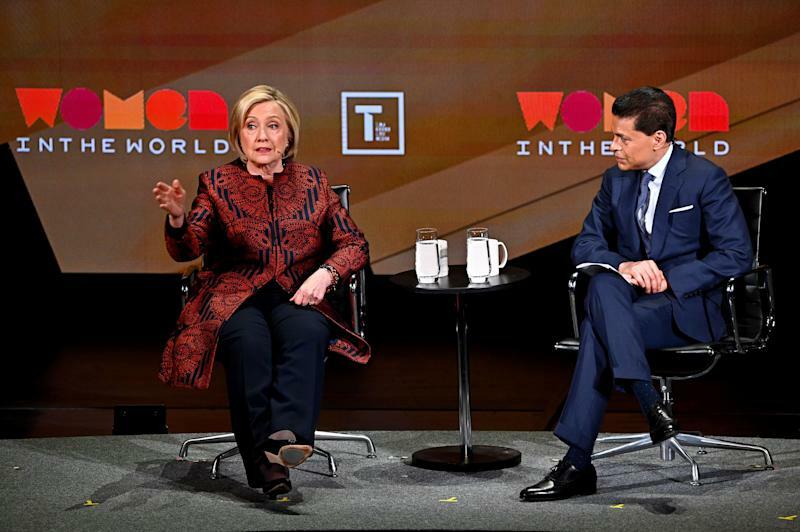 NYT emailed three times for comment and press office acknowledged receipt of emails. 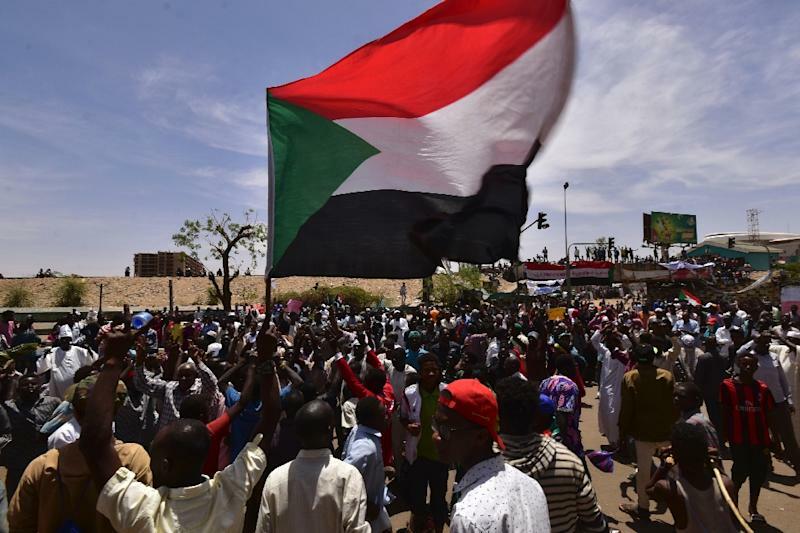 Khartoum (AFP) – Sudan’s foreign ministry on Sunday urged the international community to back the country’s new military rulers to help „democratic transition”. „The ministry of foreign affairs is looking forward to the international community to understand the situation and to support the transitional military council … in order to achieve the Sudanese goal of democratic transition,” the ministry said in a statement. „The steps taken by the army on Thursday, April 11, take the side of the people for the sake of freedom, peace and justice,” the ministry said, echoing the catch-cry of the months-long protest movement that led to the ousting of long-time leader Omar al-Bashir. The chief of the military council, General Abdel Fattah al-Burhan, is „committed to having a complete civilian government and the role of the council will be to maintain the sovereignty of the country,” the military said. Burhan was also committed to an independent judiciary and to preparing the environment for political parties and civil society to build themselves up „in order to have a peaceful transition of power,” the ministry said. 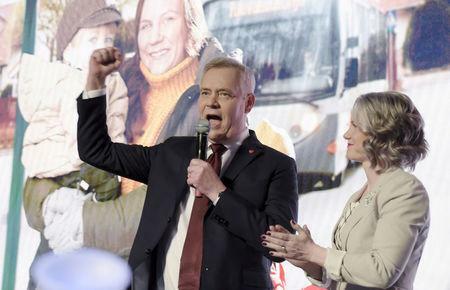 „For the first time since 1999 we are the largest party in Finland … SDP is the prime minister party,” Rinne said. The term he used, which is commonly translated in China as „slackers” can be directly translated as people who drift along aimlessly or waste time. 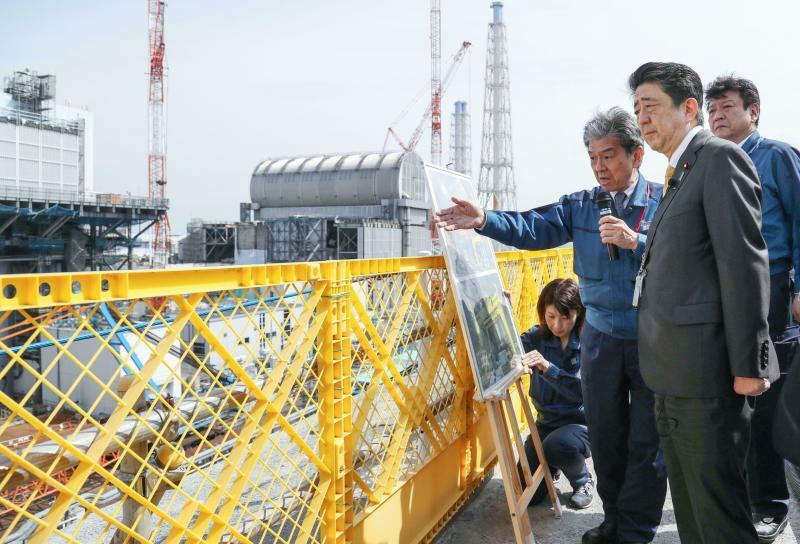 „Now is kind of an inflection point, where too many people and too many business leaders or department leaders have been laid off. No one is safe,” one of the sources said. 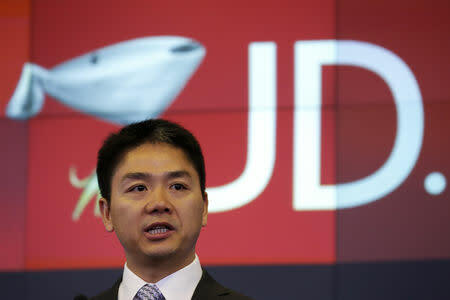 The layoffs „are pretty much all JD employees can talk about,” he said. Alibaba Group founder and billionaire Jack Ma also weighed in on Friday, telling the company’s employees in a speech that the opportunity to work such hours was a „blessing”. Liu said JD did not force its staff to work the „996” or even a „995” overtime schedule. „But every person must have the desire to push oneself to the limit!” he said. 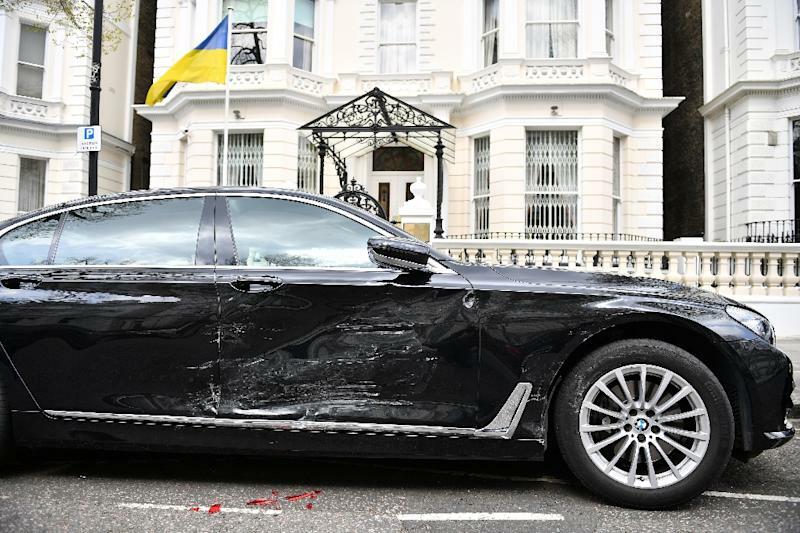 London (AFP) – A driver arrested in London for ramming into the Ukrainian ambassador’s parked car and then trying to run over police officers is being held under mental health legislation, police said Sunday. The 40-year-old man „has been sectioned under the Mental Health Act” — meaning he can be held against his wishes — and will be taken to hospital for treatment, the Metropolitan Police said in a statement. The embassy said the official vehicle of Ambassador Natalia Galibarenko was „deliberately rammed” but none of its staff were injured. „The vehicle was stopped and a man was arrested on suspicion of the attempted murder of police officers and criminal damage,” police said. Markovic, whose trademark was a plastic flower she often wore in her hair, was known for „diaries” she published in local newspapers that were widely read because they often predicted future political moves by her husband. 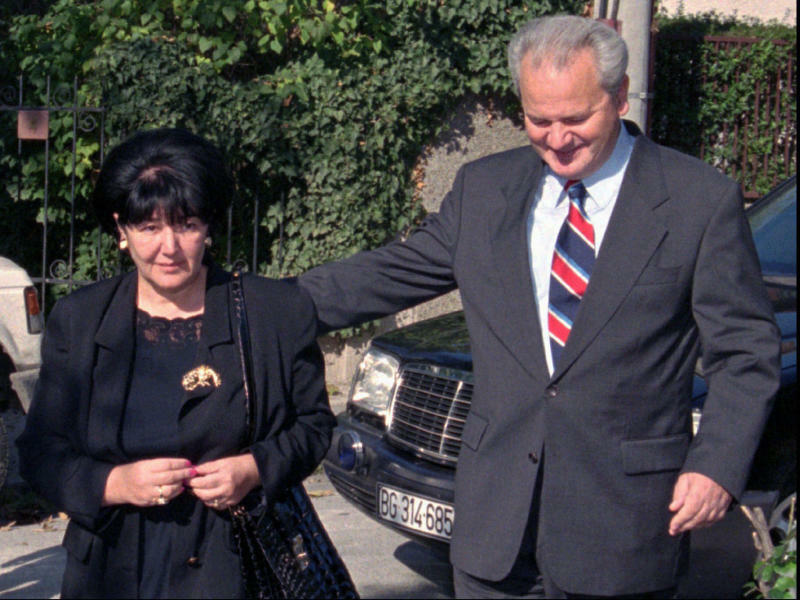 The former Serbian first lady’s notes were written in a poetic, flowery style that contrasted with her often ruthless behavior toward her husband’s political opponents. In the past five years, JetBlue has had huge success with its flat-bed „Mint” premium service on domestic transcontinental routes, combining an award-winning inflight product with lower fares to stimulate demand. Mint should allow the carrier to compete effectively for premium traffic on transatlantic routes, as well. Furthermore, JetBlue will take advantage of the new Airbus Cabin Flex option to offer more Mint seats on each A321LR than it does on its current A321 Mint fleet. JetBlue executives have hinted that they expect to gain access to at least one of the two airports, if not both. The pending acquisition of Flybe by a consortium including Virgin Atlantic could lead to mandatory slot divestitures at Heathrow. JetBlue also argues that it should be given „remedy” slots currently allocated to Delta and Virgin Atlantic to bolster competition on certain U.S.-Heathrow routes. Finally, if Brexit becomes a reality, the top antitrust regulator in the U.K. plans to open an investigation into Heathrow slot allocations. „We continue to work together (with the Red Cross) to locate and recover her,” New Zealand Foreign Minister Winston Peters said. „This has been a uniquely complex and difficult case. „Louisa went to Syria with the ICRC to deliver humanitarian relief to people suffering as a result of a brutal civil war and ISIS occupation. „We have not spoken publicly before today because from the moment Louisa and the others were kidnapped, every decision we made was to maximize the chances of winning their freedom,” Stillhart said in a statement. „With Islamic State group having lost the last of its territory, we felt it was now time to speak out,” he said. He said the collapse of the Islamic State group in Syria may mean new opportunities to learn more about Akavi’s situation and ICRC also feared it risked losing track of her in the aftermath of IS’s collapse.